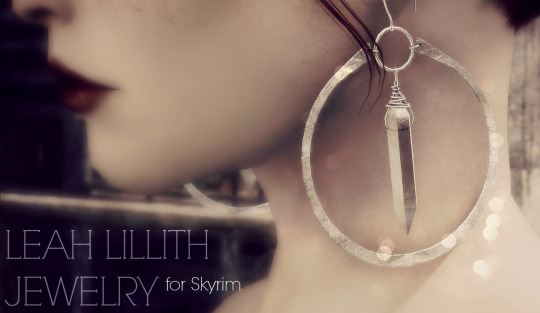 Jewelry by Leah Lillith ported to Skyrim from Sims 3 and Sims 4. Thanks Leah for your permission. Please read the ReadMe if you have any questions. Take care!